NuGet Gallery | Packages matching Tags:"Weather"
44 packages returned for Tags:"Weather"
A .NET Standard library for using the Dark Sky API. Library to search and retrieve weather data (from NOAA) via latitude and logitude or ICAO code. 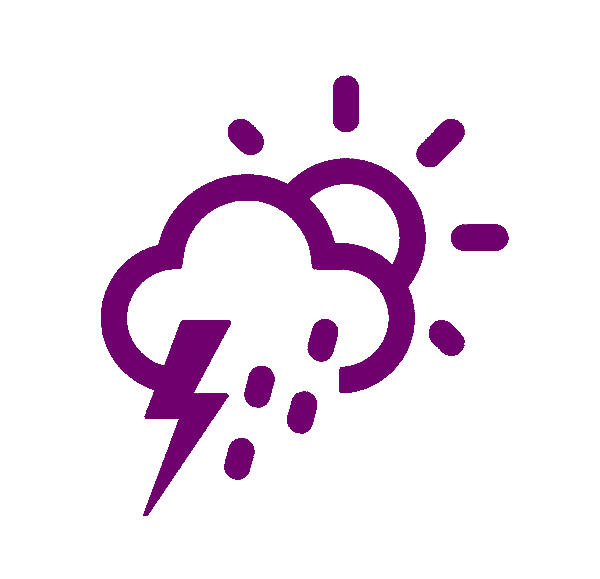 This project is a fully asynchronous .NET library for interacting with the great OpenWeatherMap API.